Swimming in warm freshwater lakes and rivers is the most common cause of such cases, but in rare instances, such infections occur after tap water gets into the nose. 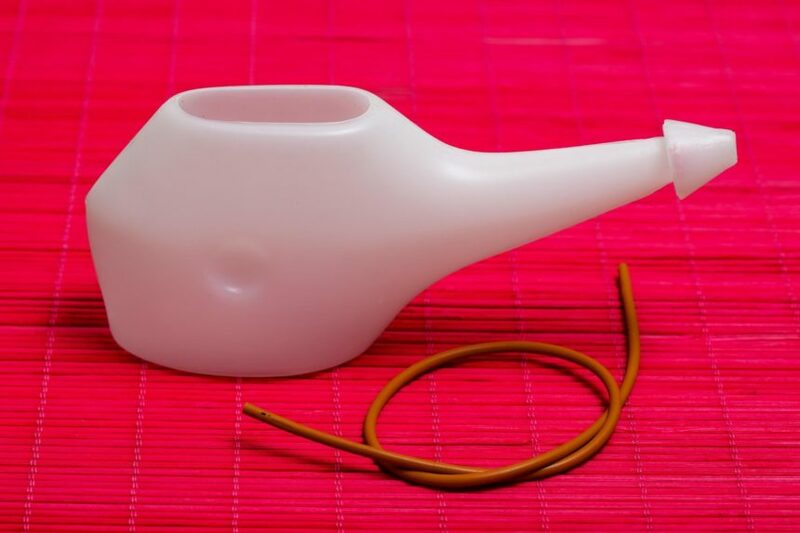 HealthDay News — The use of tap water in a nasal-flushing Neti pot likely led to a Seattle woman’s death from a Balamuthia mandrillaris brain infection, doctors write in a case study. It is believed that instead of using sterile water or saline, the 69-year-old woman used tap water she had put in a filter-equipped pitcher, CBS News reported. The Balamuthia mandrillaris amoeba got into her upper nasal cavity and then into her bloodstream, eventually reaching her brain, according to the study published in the December issue of the International Journal of Infectious Diseases. Swimming in warm freshwater lakes and rivers is the most common cause of such cases, but in rare instances, such infections occur after tap water gets into the nose, according to the U.S. Centers for Disease Control and Prevention.